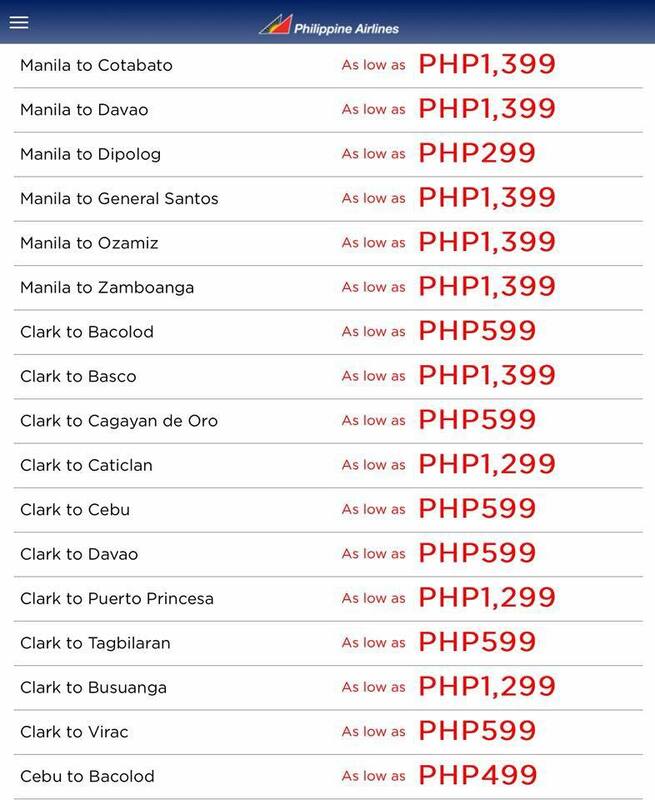 Pal Promo Fares 2018: How's your travel bucket list last year? Where you able to fulfill it? 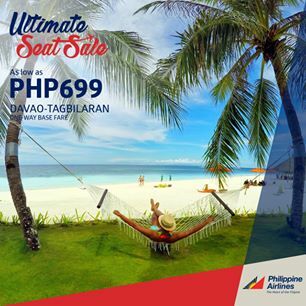 Here's a holiday treat from the flag carrier, Philippine Airlines. Introducing the Ultimate Seat Sale! Expect really low fares that you can book. 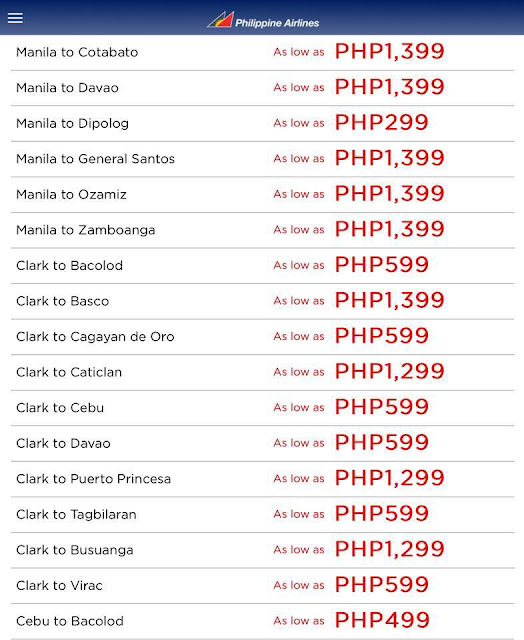 Some cheaper fares for one way, some are for a round trip! That's definitely something to look forward to! For as low as 70% off! Fly to our International and Domestic Destinations! Bacolod-manila?travel date june 6,9 or 10? meron pa po pang available ticket? may-17 po to may- 21, 2018.
mgkano po oktober 5 gensan to manila po..